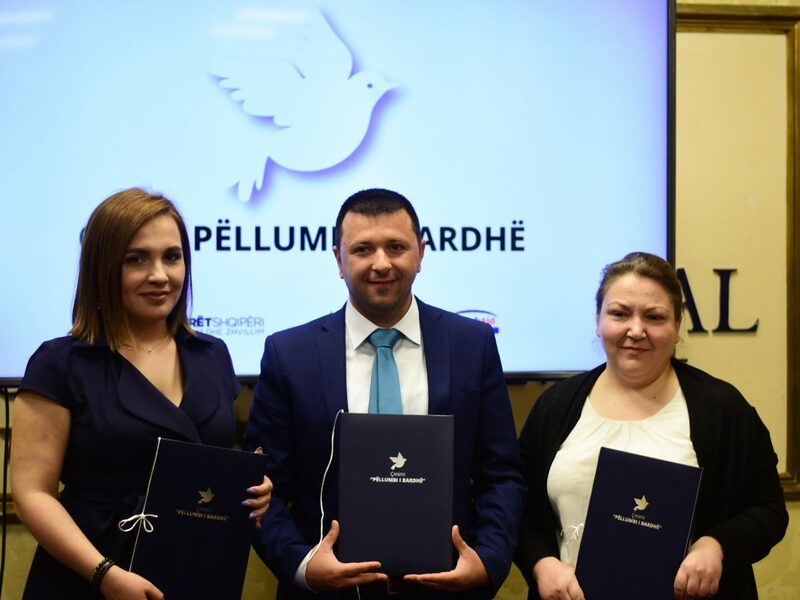 The award was presented to BIRN Albania at a ceremony on April 2 by Partners Albania for Change and Development, a domestic organisation focused on strengthening democracy and democratic development. Partners Albania gave BIRN the award “for the civil courage, professionalism and objectivity shown with investigative reports with a wide public impact”. At the award ceremony, BIRN Albania executive director, Kristina Voko, thanked Partners Albania for the award, which she dedicated to BIRN’s staff and the many journalists with which the organisation works. “This award would not be possible without the tireless work of our staff journalists and local reporters and the close cooperation between journalists and civil society,” Voko said. 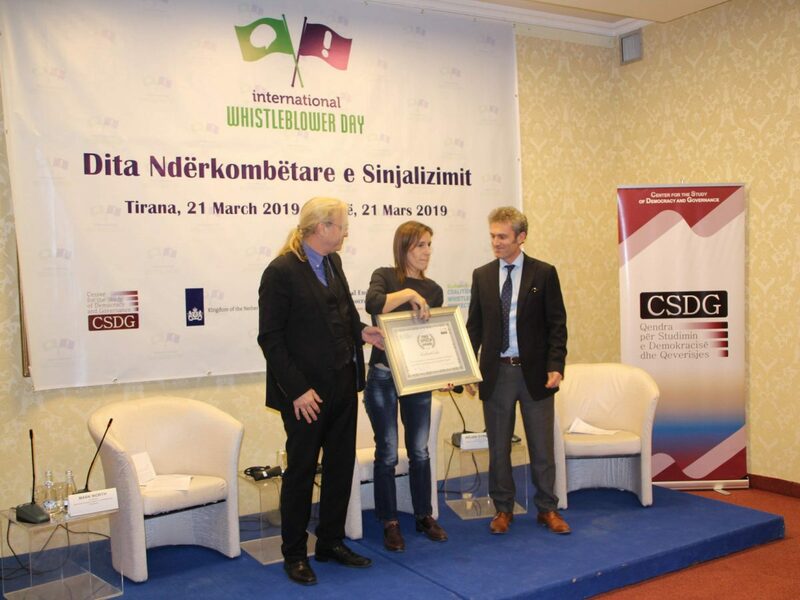 Apart from BIRN, the Albanian Institute of Science, AIS, and the environmental organization Eco Albania were also recognised for their positive impact on democracy and transparency in the country. “Klodiana Lala revealed in January that a political party has manipulated the 2017 parliamentary elections in cooperation with organized crime groups, threatening voters and promising illegal gains,” said Mark Worth, executive director of the European Center for the Rights of Whistleblowers, while presenting the prize. “Her investigations for BIRN have revealed wiretaps of high level officials and former MPs involved in vote buying, corruption and criminal activities,” Worth added. 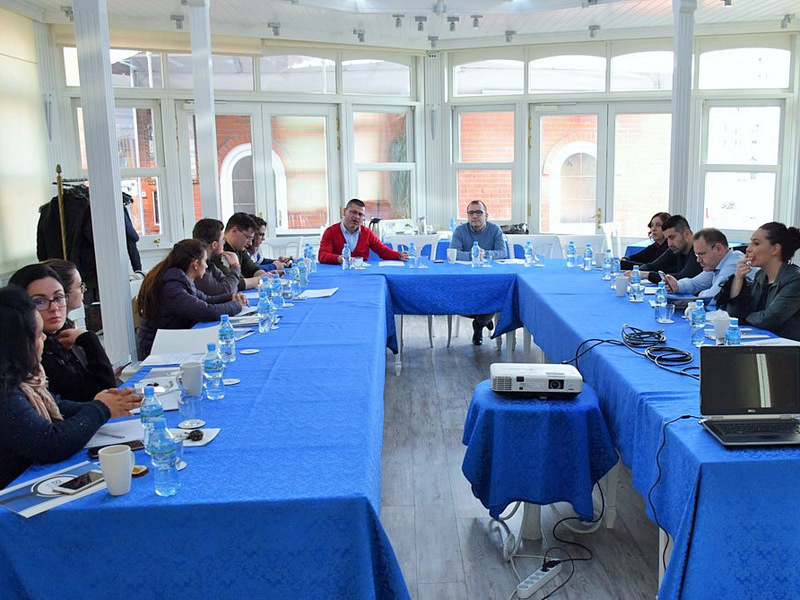 A journalist for Albania’s News 24, Lala was the recipient of a grant and mentorship from BIRN Albania editors, as part of an open call for stories on organised crime. 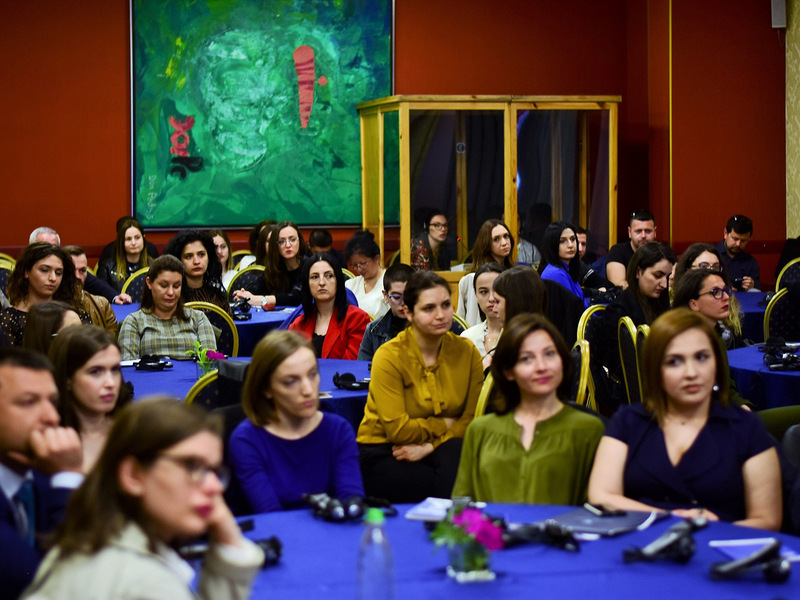 She was part of a group of more than 30 journalists supported by BIRN Albania in 2018 with reporting grants. As part of the call, Lala produced an investigation on the nexus between organised crime, local politicians and election fraud, published by BIRN Albania’s online publication reporter.al with a TV version broadcast VOA Albanian language. Lala has reported on organised crime and justice for more than a decade. In August 2018, the home of her parents in Tirana was sprayed with bullets by an unidentified assailant. The attack was condemned by human rights organisations and politicians, but the culprits have yet to be identified. 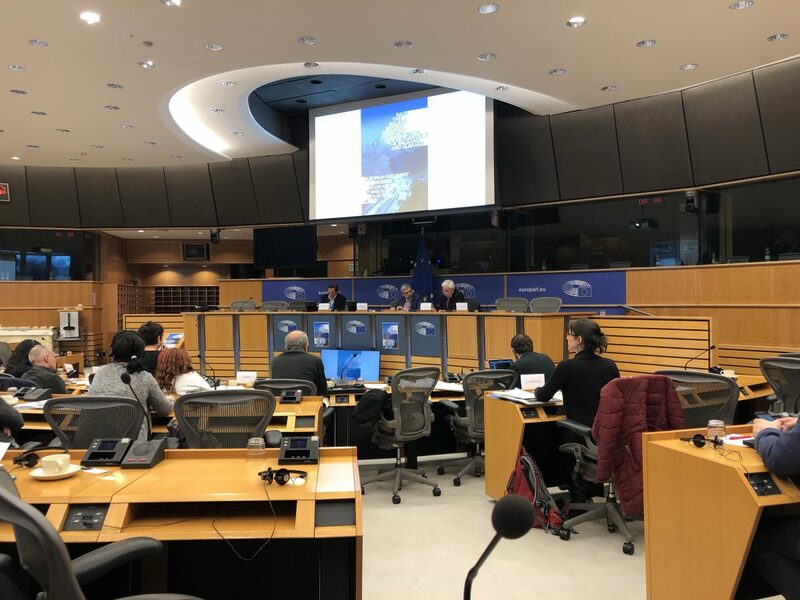 The conference was organised by the European United Left/Nordic Green Left (GUE/NGL) parliamentary group to highlight the threat posed to biodiversity in the Balkans by thousands of planned hydropower plant projects. 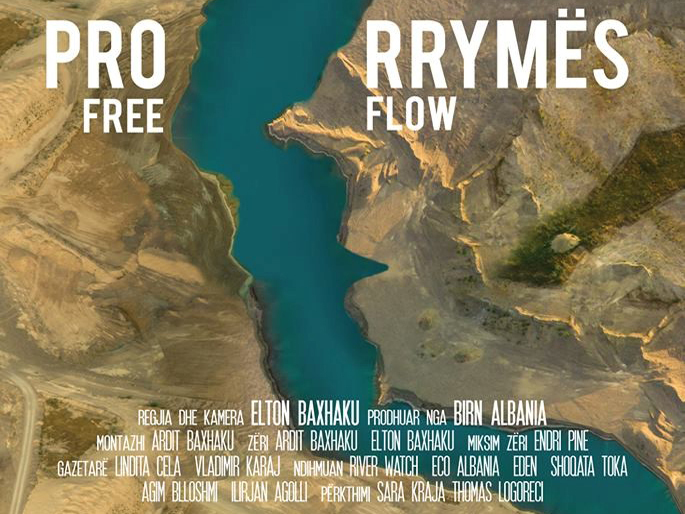 Directed by film-maker Elton Baxhaku, the documentary ‘Free Flow’ follows Albania villagers, activists, scientists and artists as they try to draw attention – in court and on the streets – to the threat posed to the environment and the local ecotourism industry by power plant projects. Present in a panel in the conference in Brussels, along with MEPs Stelios Kouloglou, GUE/NGL and Thomas Waitz, The Greens, BIRN Albania editor Besar Likmeta, highlighted the motivation that pushed BIRN to produce the documentary, underlining that the fight against power plant developers in the region was not only important for safeguarding the environment but was also about the struggle for democracy and the right of local communities to have a voice in the usage and the future of their resources. The conference included also video spots from MEPs Knut Fleckenstein and Eduard Kukan, and was attended by activist and civil society representatives from Albania, the wider Balkans and EU countries. 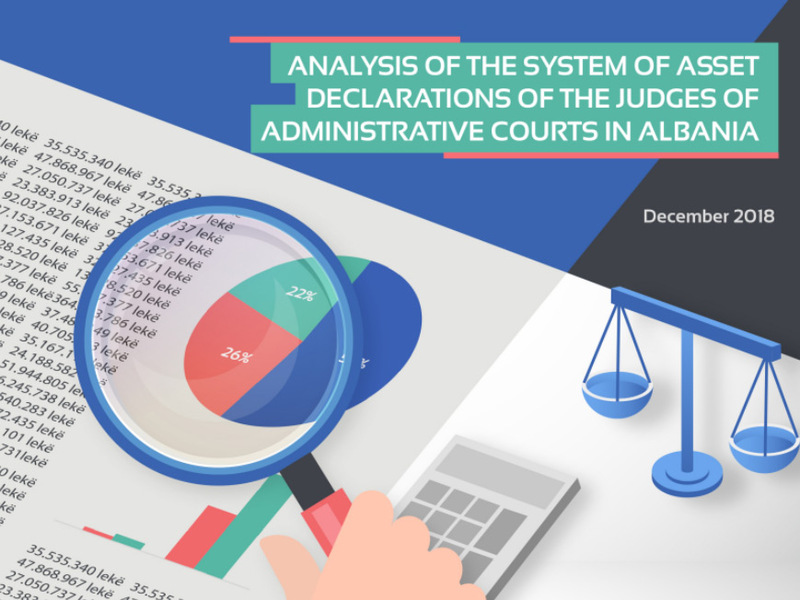 The goal of this report is to identify key trends towards the enrichment of the 48 judges of the administrative courts in Albania. The study sheds light not only on how administrative court judges in Albania have accumulated wealth but also on key practices, recognized as “red flags”, which obscure the origin of this wealth. These include dividends from businesses, debts owed by family members, real estate transactions and cash kept outside the banking system. BIRN is offering grants for three journalists to cover property rights and housing stories, as well as mentoring by experienced editors. The call is held as part of the project ‘Exposing Corruption through Investigative Reporting’, financed by the National Endowment for Democracy. The project’s aim is to strengthen journalistic reporting on corruption in the country through cooperation with civil society, in order to contribute to a more informed citizenry that is engaged in the democratic process. Three journalists will be awarded grants to cover their expenses while conducting investigations and writing their stories on housing and property rights. The call only applies to journalists from Albania and closes on March 10th. The documentary focuses on three areas, the Shebenik Jabllanica National Park, the Vjosa River and the Valbona National Park – following local villagers, community rights activists, scientists and artists as they struggle to voice their concerns over hydropower plant projects, challenge concession contracts in court and protest in the streets to encourage support for their cause. 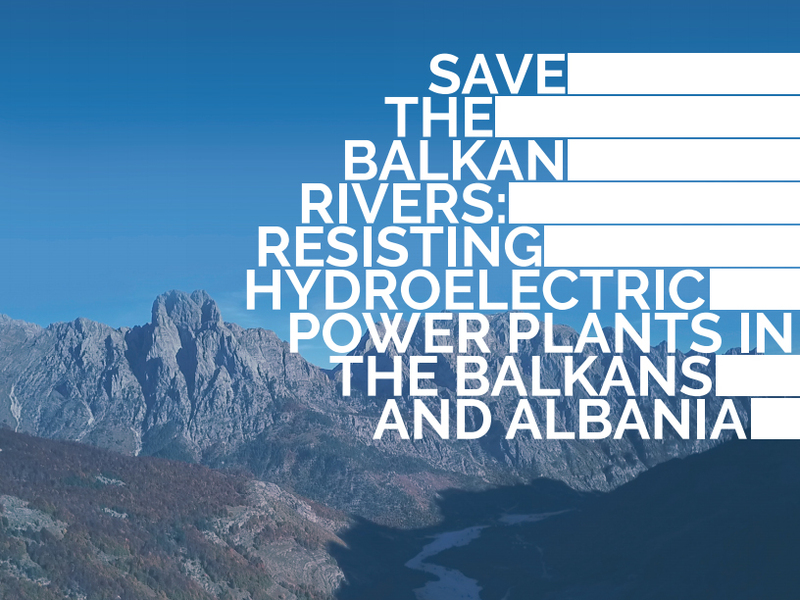 The conference is being organised by the parliamentary group European United Left/Nordic Green Left (GUE/NGL) to highlight the threat posed to biodiversity in the Balkans by thousands of planned hydropower plant projects. “Many of them are located in protected and environmentally sensitive areas and national parks,” said the GUE/NGL parliamentary group in a statement. “For more than a decade citizens, activists and civil society from the Balkans have waged a struggle against HPPs, which pose a threat to the environment, sustainable development and ultimately to their way of life,” it added. Baxhaku and BIRN Albania editor Besar Likmeta will be speakers at the conference, which will feature remarks from MEPs and civil society activists from across the region and beyond, including representatives of Civil Rights Defenders, Bankwatch, Riverwatch, WWF Adria, Euronatur, Mileukontakt and others. Among the members of the parliament at the conference will be Stelios Kouloglou, GUE/NGL, a member of the EU-Albania SA Parliamentary Committee and Ivan Jakovcic, ALDE, the vice-chair of the EU-Albania SA Parliamentary Committee. 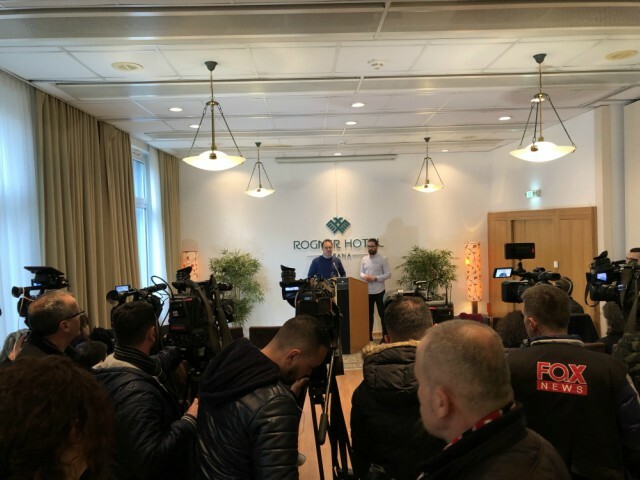 “We inform the public that the two proposals endanger freedom of expression and could turn Albania in a undemocratic country and at the same time are not helpful in tackling the existing problems of the media, including hate speech, defamation, propaganda or disinformation,” the organizations stated at a press conference. 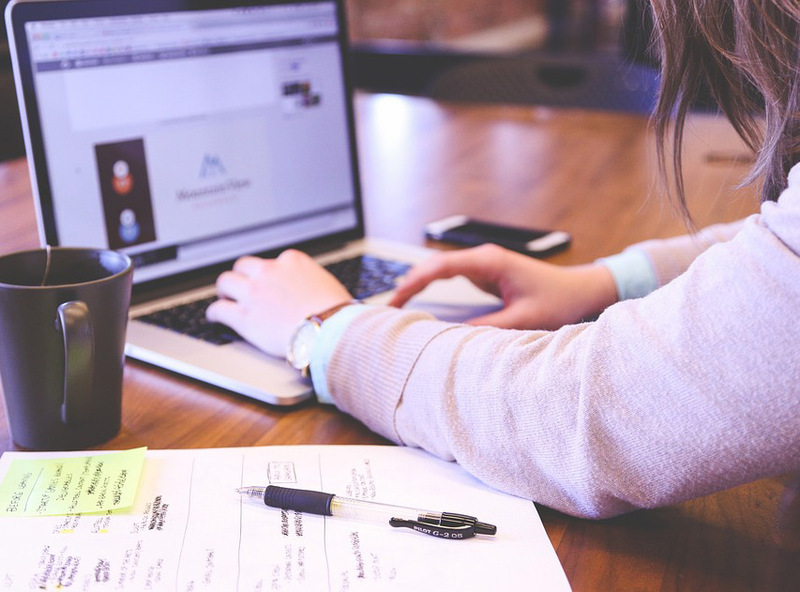 The two draft laws aim to create a registry of online publications and empower a new “Complaints Council” to sanction online media, based on third-party requests, ordering their closure or blocking access to such media in Albania. The draft laws provide legal mechanisms for the Audiovisual Media Authority AMA and Tax Authority to fine or even close online media outlets, blogs and other publications on the Internet without clear procedures. Rights groups say this poses a threat to seriously increase the level of censorship and self-censorship already present in Albania’s media. “If the ruling Socialist parliamentary majority enacts these proposals, our hybrid democracy will inevitably slither toward an authoritarian regime. In democratic countries, the aim of the law is to protect citizens from the government and not to protect government from the citizens,” the organizations noted. The joint statement was backed by BIRN Albania, the Association of Professional Journalists of Albania, the League of Albanian Journalists, AIS/Open Data Albania, Civil Rights Defenders, the Albania Media Council and the MediaLook Center. Albania’s media is considered only partly free by Freedom House’s media freedom index. The media climate has also deteriorated over the last decade, experts say. The television market is concentrated in a few hands and political coverage is largely limited to publishing material pre-packaged by parties’ PR offices that have developed into fully fledged TV studios with their own journalists and camera crews. The project will be implemented by BIRN Hub in partnership with Thomson Media gGmbH (TM), the International Federation of Journalists (IFJ), the European Broadcasting Union (EBU), Central European University (CEU CMDS), the Media Association of South-East Europe (MASEE), the Center for Investigative Journalism of Montenegro (CIN CG), the Independent Trade Union of Journalists and Media Workers in Macedonia (SSNM), BIRN Albania and BIRN Serbia. It is intended to address the main problems and challenges in the Western Balkans identified in the Feasibility Study for the Establishment of a Regional Program in Media and Journalism Training – poor professional skills among journalists; the limited training capacity at a high proficiency level for mid-career journalists; the lack of financial resources in the most of media sector, especially for investigations; and the limited penetration of the investigative stories that are published. Planned activities include national and regional training for young and mid-career journalists and for reporters from mainstream media and public service broadcasters, while a separate curriculum for investigative journalism in academia will also be created. In addition, training for training providers will be held, setting up long-lasting training mechanisms for domestic journalists in the region. They will learn about news criteria and the structure of news stories; knowing their target group; basic interview techniques; sources and checking facts; writing for the web; news and social media; mobile journalism; story-telling; ethics, and techniques and methodologies for interaction with audiences. 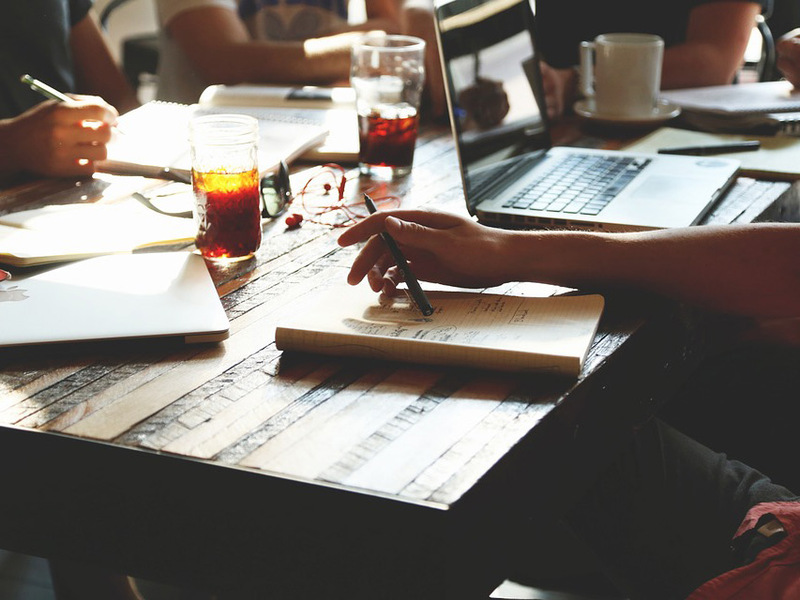 The funding of cross-border story ideas and a study trip for up to 20 editors to one of the major media outlets in Europe with a highly-developed investigative newsroom is also planned. Also envisaged is the launch of a resource platform for investigative journalists, aiming to provide them with the tools and services that will help journalists breach the tech gap between their skills and an investigative story. An important element of this project is the continuation of the ongoing regional EU Investigative Journalism Award in the Western Balkans and Turkey. Through the award scheme, 63 prizes will be awarded over the course of 36 months, three in each project country (Albania, Bosnia and Herzegovina, Kosovo, Macedonia, Montenegro, Serbia and Turkey). The project is funded by the European Commission through its Regional Training and Support Programme to Improve Quality and Professionalism in Journalism.